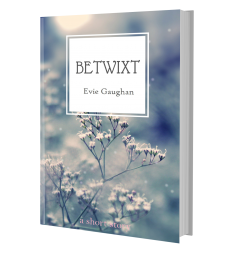 Evie Gaughan is the author of The Story Collector, an enchanting novel steeped in folklore and superstition, which will be published on 14th June 2018 by Urbane Publications . Her debut novel, The Heirloom, is a fusion of historical and contemporary fiction set in Ireland and The Mysterious Bakery On Rue De Paris, is a magical story about a French boulangerie. I am looking forward to reading more of your posts and your books. Thanks for the follow Evie! Can’t wait to get it up and running! Just checking in. Great stuff you have here. Love having found you on Dan Alatorre’s blog! ireland, you say? I once lived in Connemara and worked in Galway, and yes, I wrote a novel set there! Ireland will do this to a person. 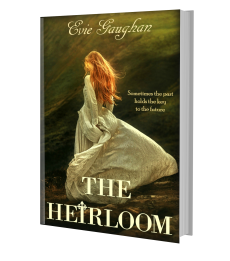 And, while I’ve got you, your book cover for The Heirloom is a show-stopper! I actually lived in Inverin, while I worked on New Road in Galway! So thrilled to hear from anyone who knows the area! I plan on reading The Heirloom! How about Hughes Pub? I wrote about all of this in Dancing to an Irish Reel, whose original title was The Spiddal Pier. 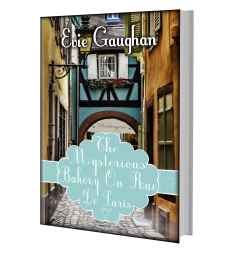 My publisher wanted a catchier title, and I do think the book cover appears more “romancy” than the book is! I’m focused on my forthcoming book these days, and will offer you this out of the goodness of my heart: if you are interested in either A Portal in Time or Dancing to an Irish Reel, I’ll e-mail you the ARC and you can park it to read whenever you get around to it. Just tell me where to send. Up to you, but there’s the offer. The Heirloom looks interesting. Time travel?